Douve is set to be released next Friday, January 22nd, and pre-orders are now available. Track Premieres are starting to pop up, so check it out if you want a taste. You can hear the song "Ceiling of Insects" at the Forced Exposure PR Soundcloud page- you can find it here. Today (Thursday, January 14th), Invisible Oranges will premiere the track "I See You Disappearing". Head over to www.invisibleoranges.com for a listen. And tomorrow (Friday, January 15th), the song "Black Gestures" will be up at www.burningambulance.com. 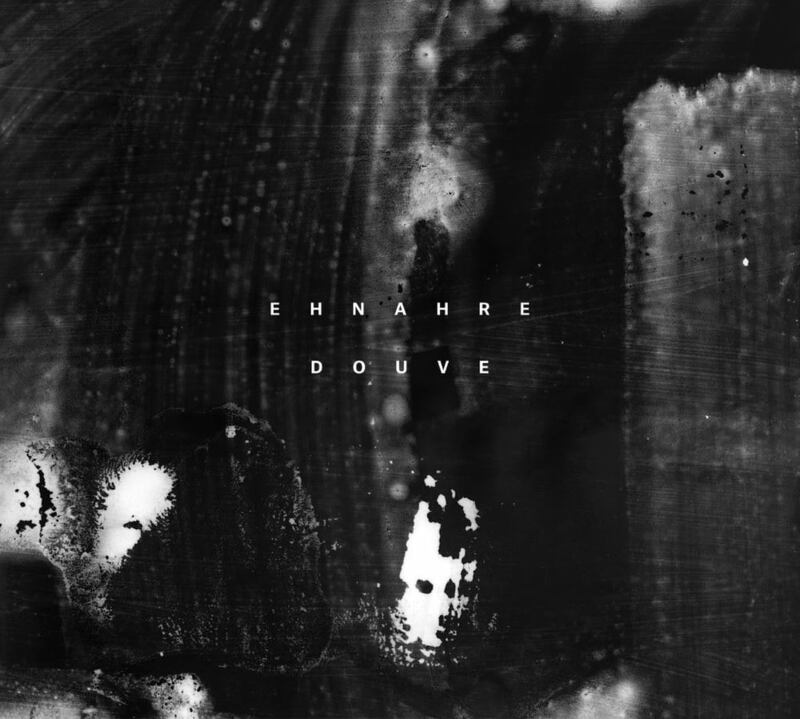 Artwork for Douve was done by Matt Saunders. His work is pretty incredible, and has been/is being shown at the Museum of Fine Arts in Boston, San Francisco Museum of Modern Art, Deutsche Guggenheim, Sabanci Museum in Istanbul and the Harvard Art Museums, among many others. Here is the album cover. And here's a look at all the panels of the digipak. There will be some more updates coming next week, so check back soon.